A talented award winning band welcoming players of all ages and abilities. 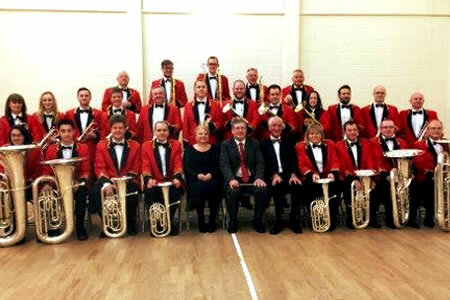 Bollington Brass Band is making its home once more in the Arts Centre. Talented ‘B’ Band will meet on Mondays 7pm – 7.45pm during term time only. The band welcomes new players of all ages and abilities to join them.